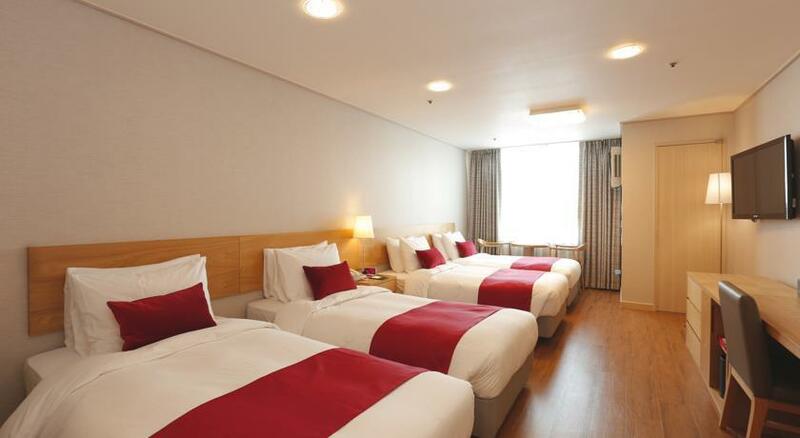 Do you want to know how to get to Incheon airport from Ramada Seoul Dongdaemun? There are many ways you can get to Incheon airport from Ramada Seoul Dongdaemun such as public transportation (bus, subway / metro), taxi and Blacklink limo/transfer/shuttle service. Don't sweat outside waiting for other transportation with your luggage. Make a round trip reservation with Blacklink as you plan for your trip. It is easy, convenient and available 24/7. Then, the assigned Blacklink driver will greet you at the arrival and will drive you to the Ramada Seoul Dongdaemun. You can use Blacklink for not only hotel but also Gimpo Airport (GMP), Myeongdong, Jongno-gu, guesthouse, resort, airbnb, lodging and anywhere you want to go in Korea. Check out Blacklink customer review posted below. 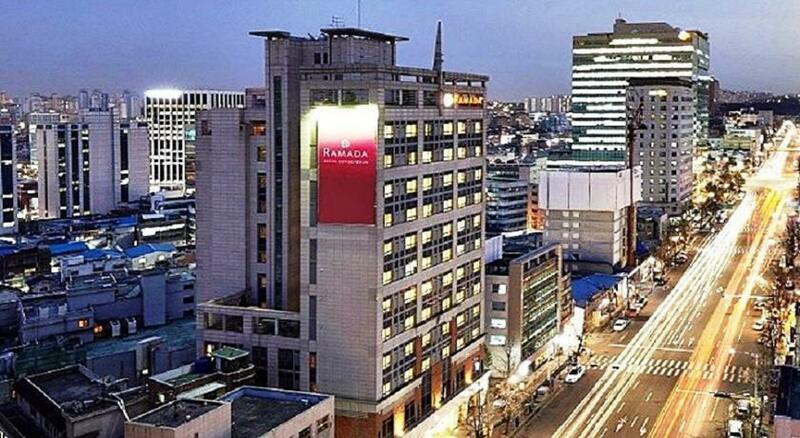 Situated in Central Seoul, Ramada Seoul Dongdaemun provides 3-star accommodation and a coffee bar, luggage storage and free Wi-Fi. It also offers free private parking on site and is within a 10-minute drive of Gyeongbokgung Palace. This modern hotel provides a 24-hour reception, meeting rooms and a currency exchange. Additional services include a concierge and a wake-up service. 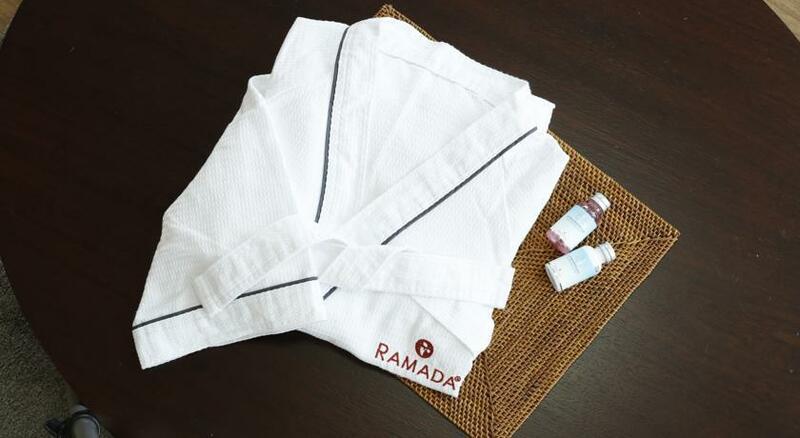 Ramada Seoul features 154 air conditioned rooms. Each have a living area and a range of entertainment options, including a flat-screen TV. 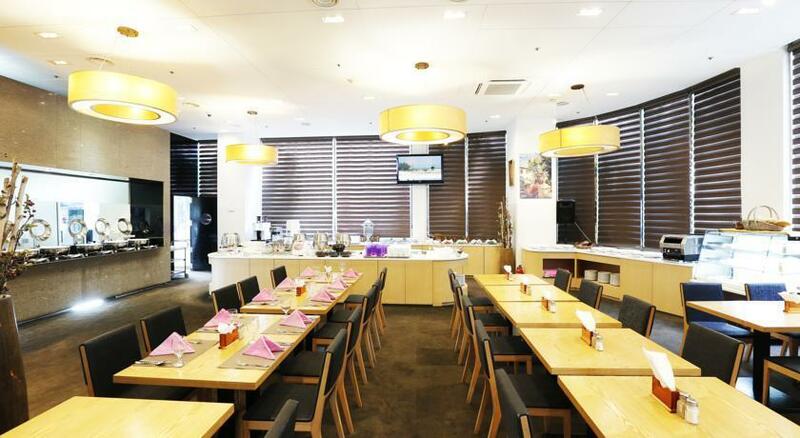 Guests staying at Ramada Seoul Dongdaemun Hotel can sit down to a unique dining experience at the on-site restaurant, suitably situated for those who want to stay close when looking for a bite to eat. A wide selection of dining options are also available in close proximity to the property. 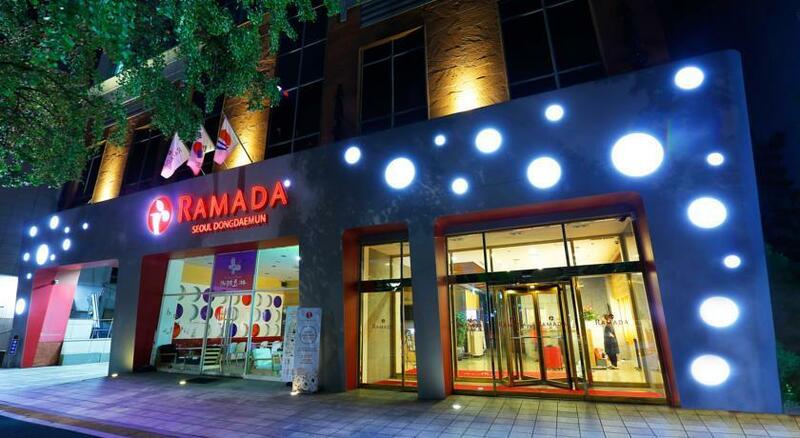 Ramada Seoul Dongdaemun is surrounded by the area's well-known sightseeing attractions, including Dongguk University, Dongdaemun Market and Doosan Group, which are a short walk away. It is within a 20-minute stroll of Dongdaemun Subway Station (Line 1 & 4), which allows for easy access in and around Seoul.